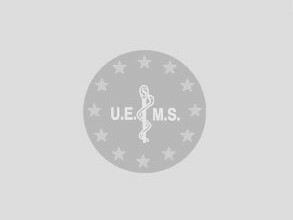 The European Union of Medical Specialists (UEMS) is the oldest medical organisation in Europe as it celebrated its 50th anniversary in 2008. With a current membership of 34 countries, it is the representative organisation of the National Associations of Medical Specialists in the European Union and its associated countries. Read UEMS Statutes & Rules of Procedures. The UEMS is representing National Assocations of Medical Specialists and operate at the European level to defend and promote the interests of Medical Specialists. The UEMS is made up of 34 National Member Associations which altogether compose the UEMS Council which is the organization's General Assembly. The UEMS is proud to be working towards the establishment of a Domus Medica Europea, where medical organisations will be able to settle under a common roof in Brussels.